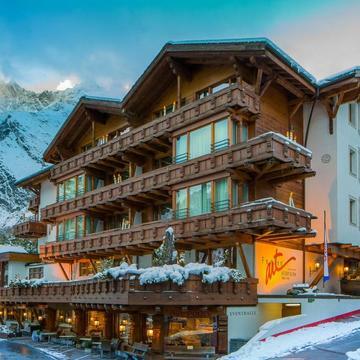 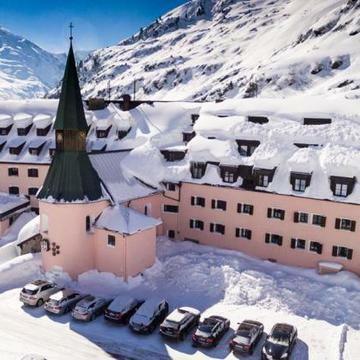 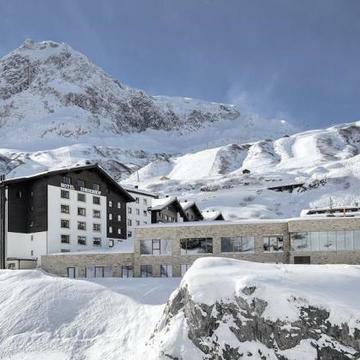 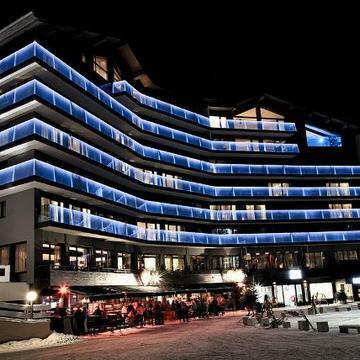 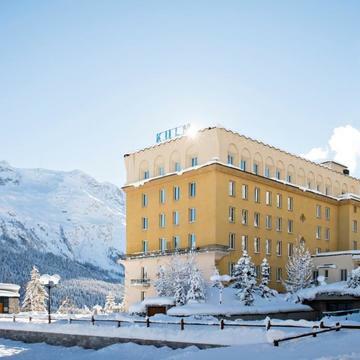 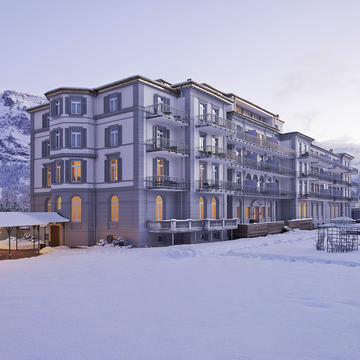 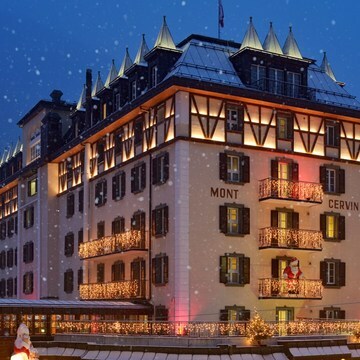 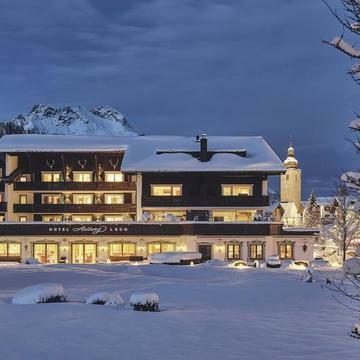 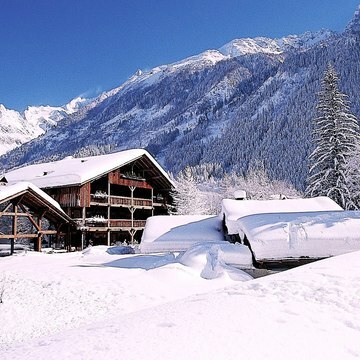 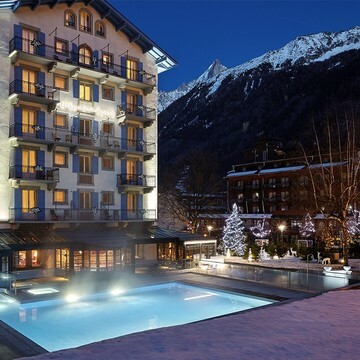 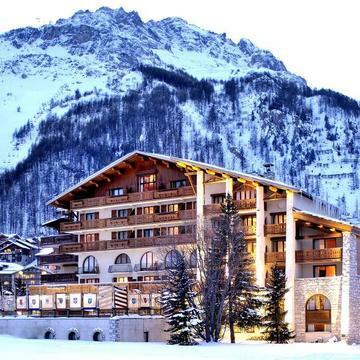 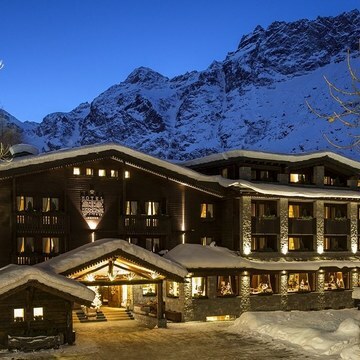 We have a wide portfolio of ski hotels in the Alps and Rockies. 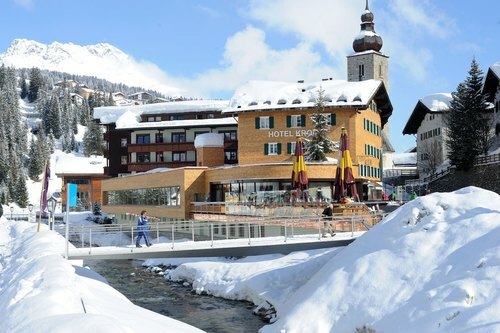 You can book these hotels either as a great value 7 night package holiday (with charter flights and coach transfers) or as a bespoke itinerary put together for you with scheduled flights. 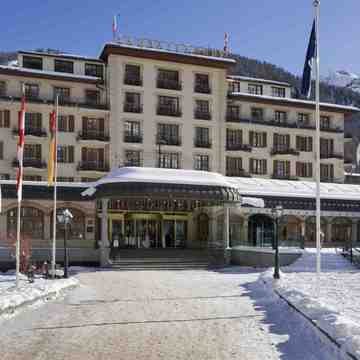 Either way the ski hotel holidays we sell are fully financially protected. 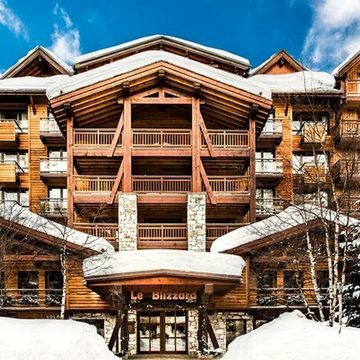 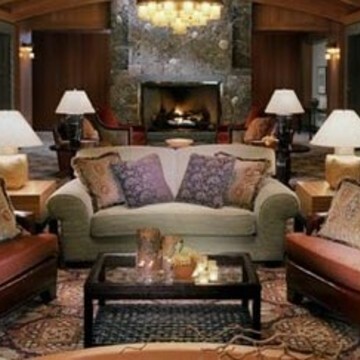 We offer free advice to help you select the right resort and right hotel for your next ski trip. 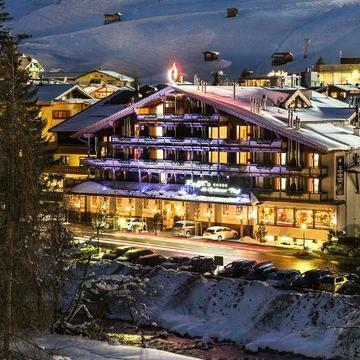 Use our high quality booking service whether you are a party of two looking for a romantic hotel based ski holiday, a party of 200 looking to host a conference in the Alps or something in between.